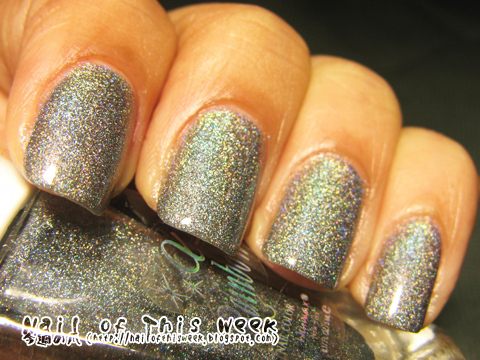 Holothon #04: Winmax Rainbow Alpha Nail Color No. 10 : Nail of This Week. Beautiful! It reminds me of HD from Milani. You mean color pigments, no? Actually color pigments are settling down, so each time when I use I shake it up VERY well...then it's OK.
Gorgeous gorgeous:). Any good online retailers with international shipping for Japanese polishes?